A lot of work went into this truck, from dropping for drivers floor for more headroom to cleaning up the interior, roll bar and paint. A very loud waterproof speaker system in the rear finished off this fun summer ride. 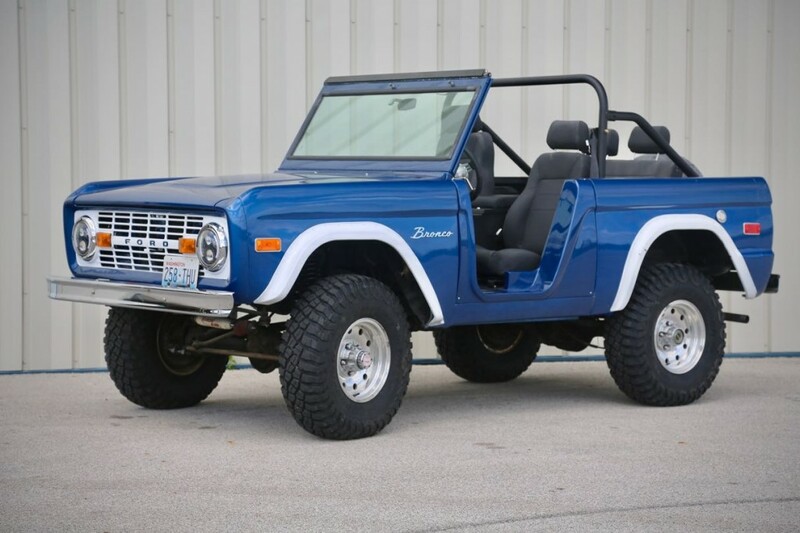 This entry was posted in American, Restoration and tagged Bronco, Ford, Skunk River Restorations by admin. Bookmark the permalink.